Announcing the release of new app on the App store for managing your budget in more ﻿flexible way. 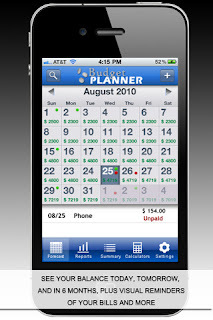 The app was created by Elite platinum and is called Extreme Budget Planner 2.0. With this new financial application you’re not only able to show what money you have left at the end of the month as many other budget programs do but it allows you to know how much money you have on any given day so you can be more effective in planning your budget and spending your money. View your balance in a calendar view and even get your bill reminders with Budget Planner 2.0 on your iPhone. Besides, with this app you can manage both-personal and business accounts. 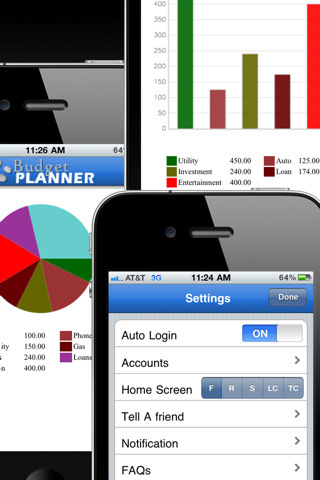 No more need for several apps Budget Planner 2.0 will handle all your account duties. You can also share the app with others. Extreme Budget Planner 2.0 is $2.99 USD and available worldwide exclusively through the App Store in the Finance category.